Under the Affordable Care Act (Section 2703), the Health Home State Plan Option allows states to design health homes to specifically provide comprehensive care coordination and disease management for Medicaid beneficiaries with chronic conditions. 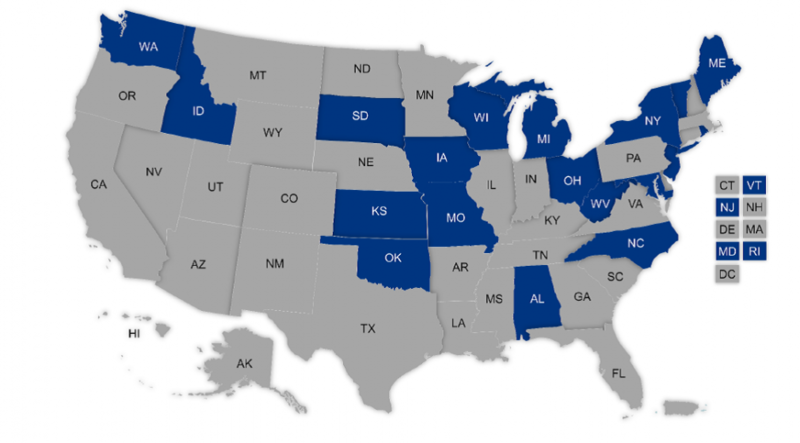 As of August 2015, 19 states have 26 approved Medicaid health home models in operation. What are health home services in Section 2703?